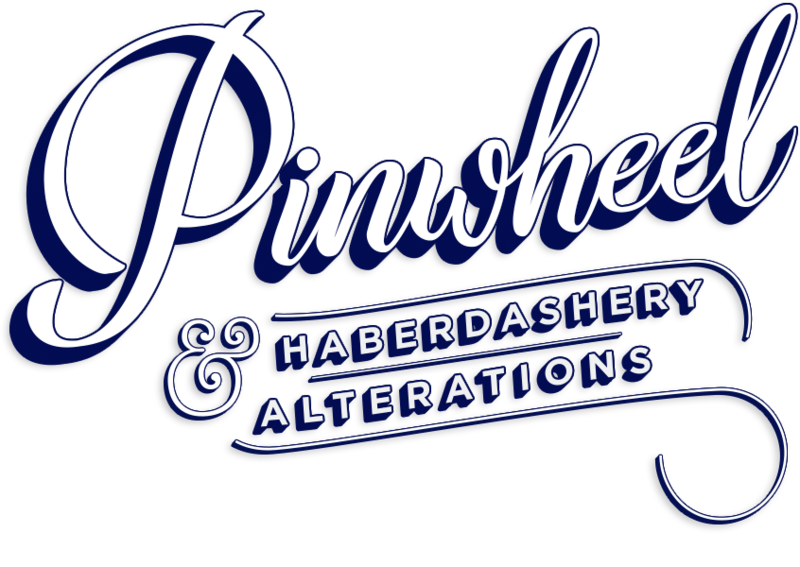 Pinwheel is your local, independent, Alterations and Haberdashery shop. Whether you are looking to have a garment adjusted, repaired or just need some advice on what to do, our in-house seamstress is available to offer a helpful, personalised and quality service. 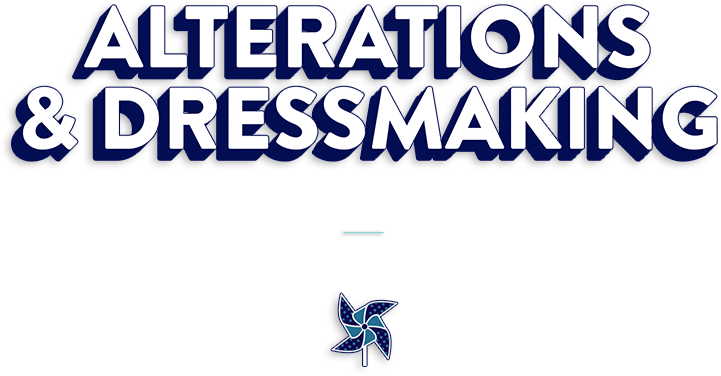 With years of experience, our seamstress offers honest guidance – each garment is discussed personally with you and quoted according to your needs and the work required. 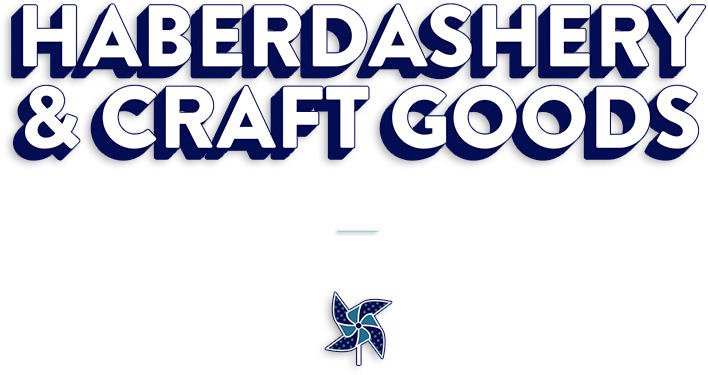 If you have any questions, or would just like to know more, please use the form below to get in touch and we will get back as soon as we can – we are always happy to help!